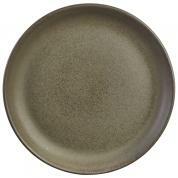 Enhance your food presentation with the stylish Terra Stoneware range. 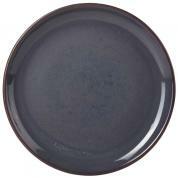 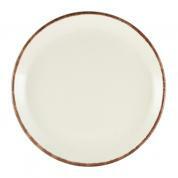 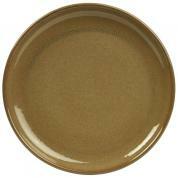 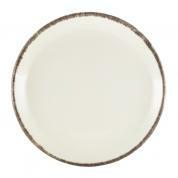 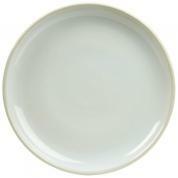 Available in a wide range of colors, Terra Stoneware offers an extensive collection of products. 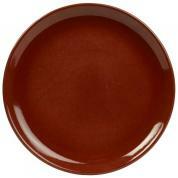 This range is also suited for vibrant cuisines including Spanish, South American and Mediterranean.